Author's Summary: Betty catches her singing little snippets to herself sometimes, overhears her when she's wiping down tables, and it makes Betty smile. 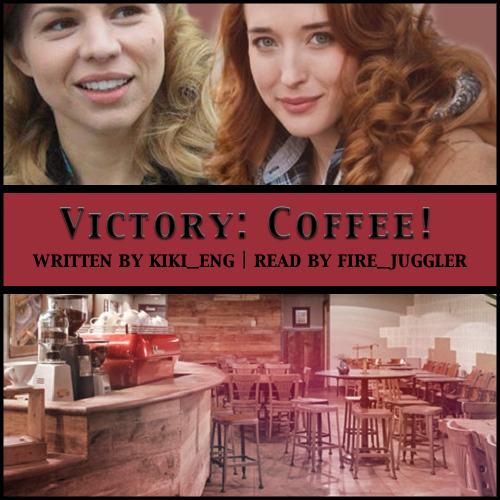 Inspired by Victory: Coffee! by kiki-eng (kiki_eng).